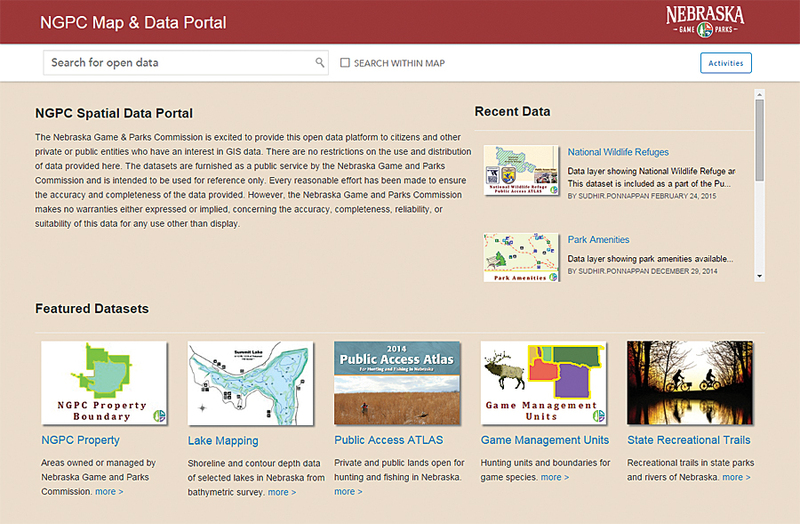 The Nebraska Game and Parks Commission uses its open data portal to share data about the state’s fish, wildlife, park, and outdoor recreation areas. 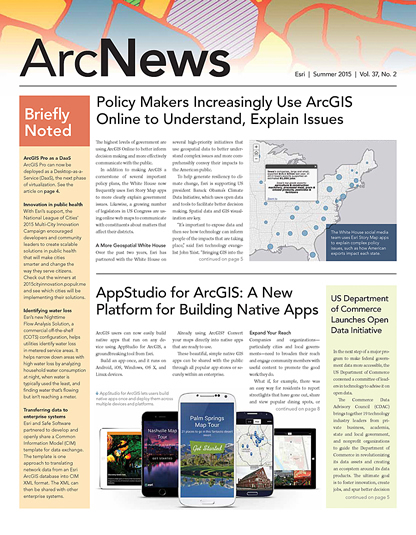 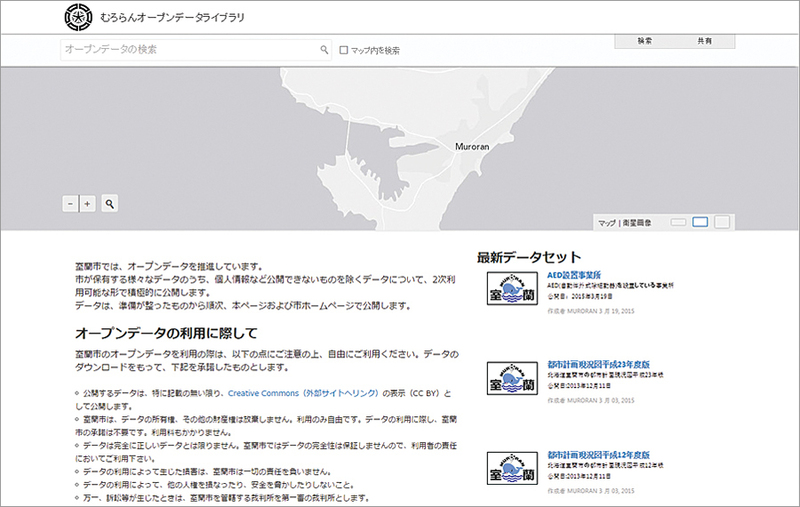 Its datasets are crafted to be authoritative, informative, and user-friendly. 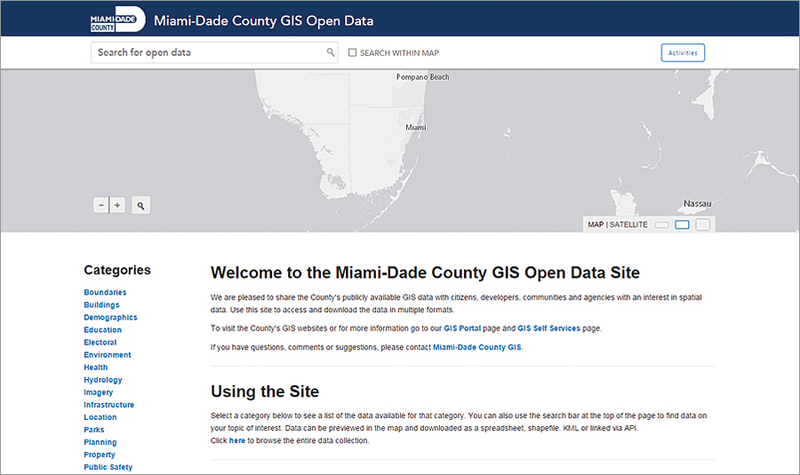 This open data site is a great resource for the public to find answers to common questions or to access data for geospatial analysis and application development.